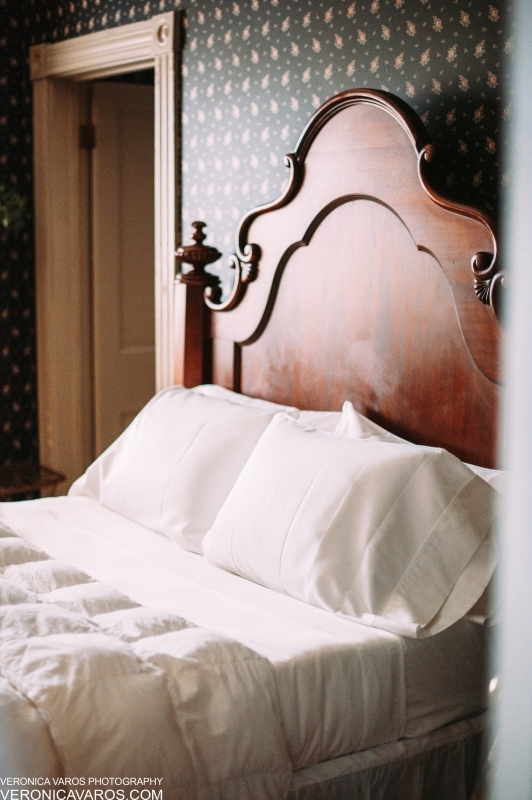 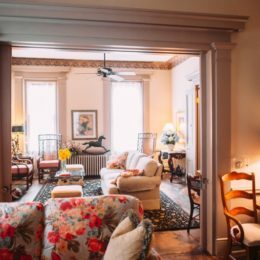 Tucked away in Pittsburgh’s South Side, perhaps this city’s most eclectic, diverse and dynamic neighborhood, is a delightful discovery: An 1862 Italianate style Victorian brick townhouse that since 1996 has been a Pittsburgh bed and breakfast, the Morning Glory Inn. 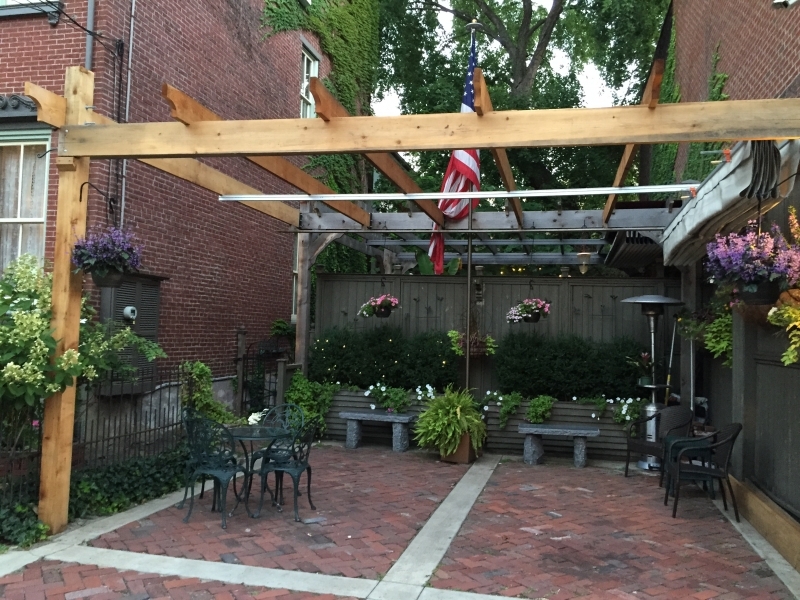 For all city visitors, this downtown lodging venue is in the 3 mile center of all that is uniquely Pittsburgh. 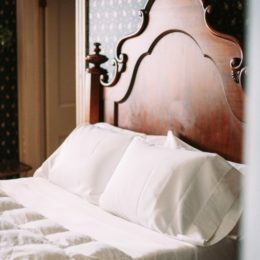 The bed and breakfast is in walking distance to 50 restaurant choices, jazz & blues clubs and all manner of shopping. 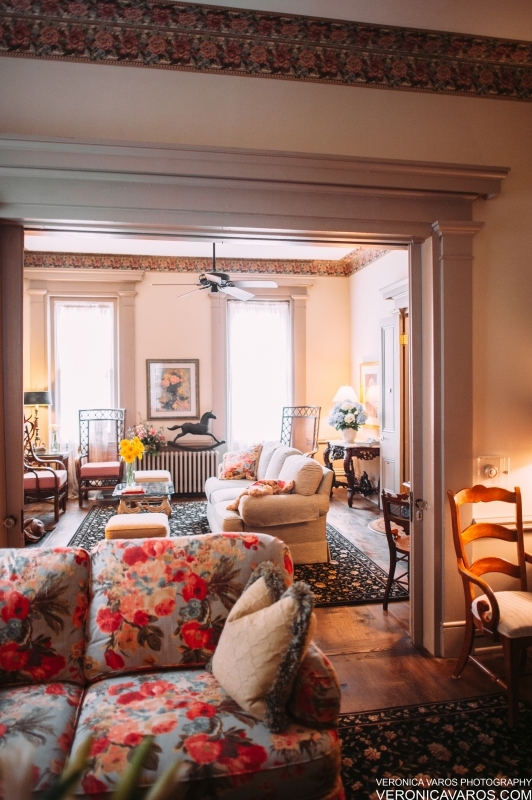 Our partner Inns and B&Bs offer a cross section of all that makes this region unique: from urban culture to rural adventures and everything in between. 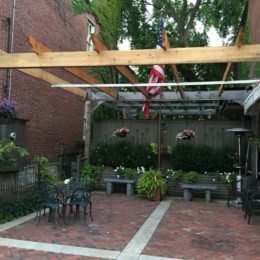 Stay with us to discover all that the Pittsburgh area has to offer.